Many times we need to capture the screenshot of the full web page for some purpose. Most web designers need this kind of feature to capture the full web page design in one photo. There may be other important reasons to capture the full page screenshot. Most of the people use windows “Print Screen” utility to capture web page snap. But it only takes the visible part of the page. It does not take the snap of the page that is down to the scroll. To overcome these kinds of situations you can use different online tools to capture full page screenshots. If you need this for regular use, I recommend you to use Google Chrome extensions. There are many Google Chrome extensions which can capture full page screenshots in just one click. In this way, you will not have to open a separate tool and then capture the full page screenshot. There is one extra benefit in using the browser extension. 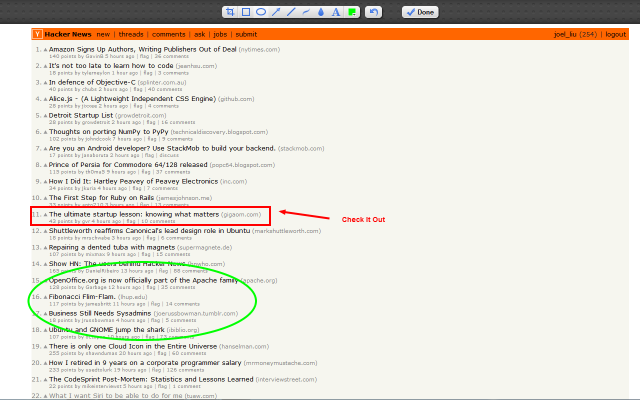 You can also capture the screenshot of the page running on localhost. 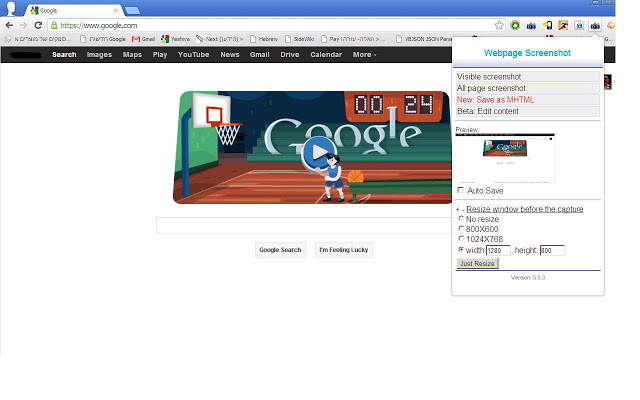 These are some good Google Chrome extensions that will help you to take the screenshot of any web page. 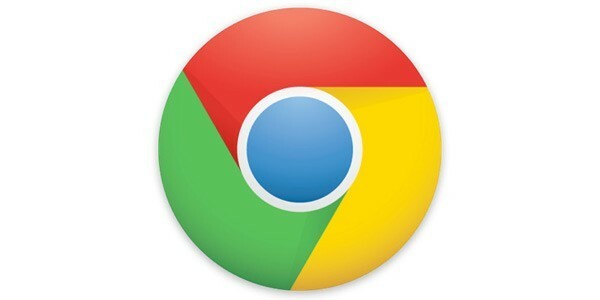 It is one of the popular Google Chrome extension which is used to take the screenshot of the web pages. It is simple and easy to use. It can capture visible web page and full web page screenshot. It can take long pages easily into an image file. Afte capturing the screenshot, it also allows users to crop and edit web pages. You can easily highlight few parts of the page and then share it directly on social media. 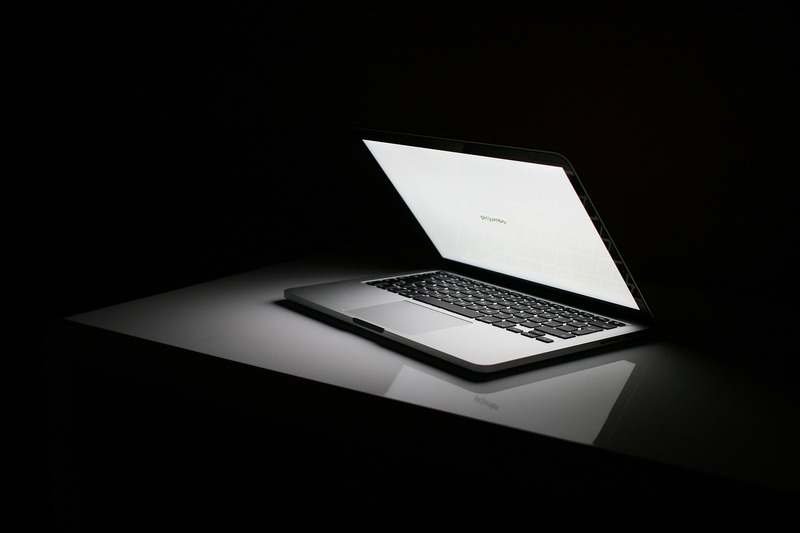 The important part of the extension is that it is secure and does not access any data on your system. It is also a nice Google Chrome extension that can capture the whole web page, visible part or a selected part of the web pages. It saves images in the PNG format. It also supports pages with horizontal scroll. It also allows image editing, cropping and adding some shapes. You can also share this image with friends by uploading it awesomescreenshot.com. Explain and Send Screenshots is also a popular Google Chrome extension that can capture web page screenshot. It allows users to capture the screenshot, edit it, add symbols and then share it with friends. It comes with built-in cloud storage service to share images quickly with friends. You can also copy the image to the clipboard to paste the image on some other place. There are few more extensions with similar kind of functions. But any extensions out of these three can work best for you and will give you the good screenshot of the web page. If you know any other extension which should be on the list, you can share it with us.